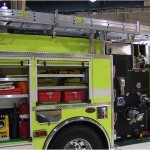 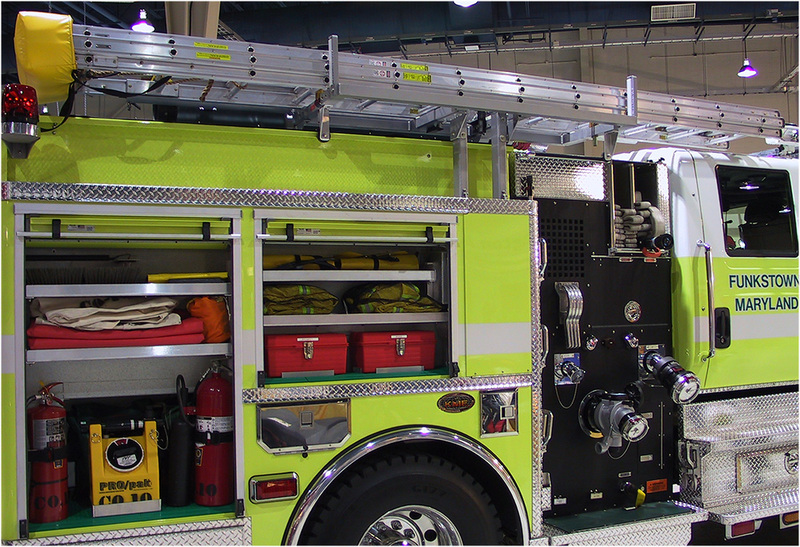 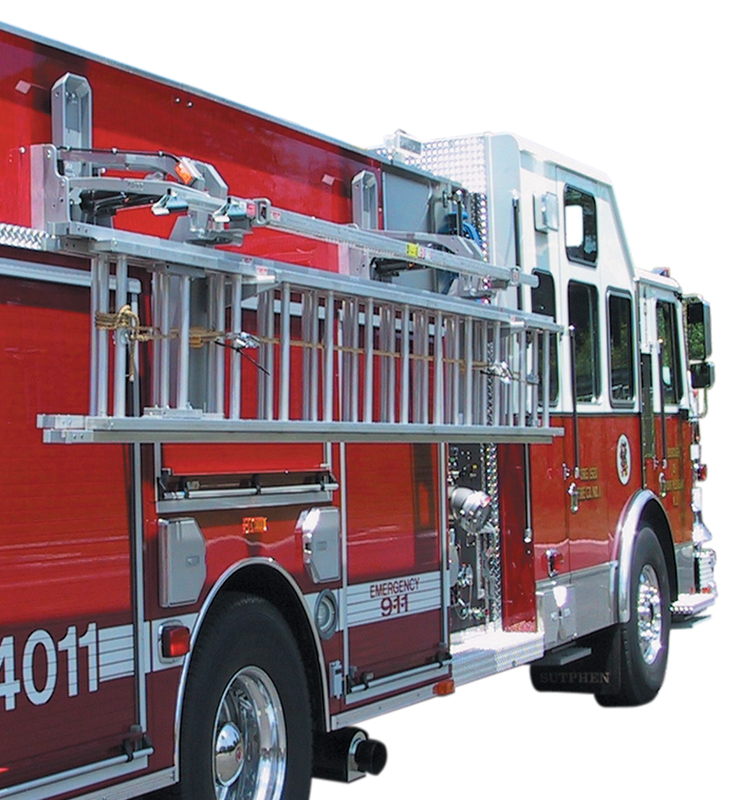 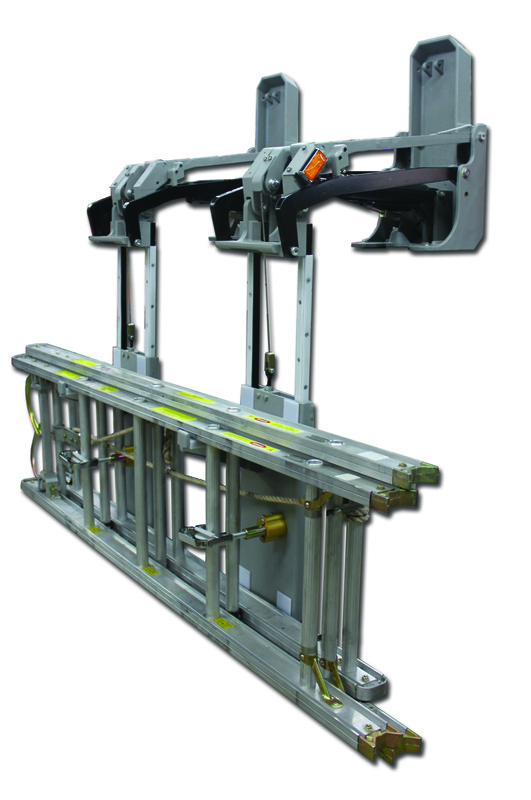 The Horizontal Ladder Access System (HLAS) stores the ladders horizontally over the top of the apparatus, allowing for more compartment storage on the sides. 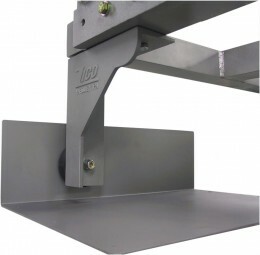 When needed, the HLAS system lowers the ladders at the flick of a switch to a convenient height for safe & easy retrieval. 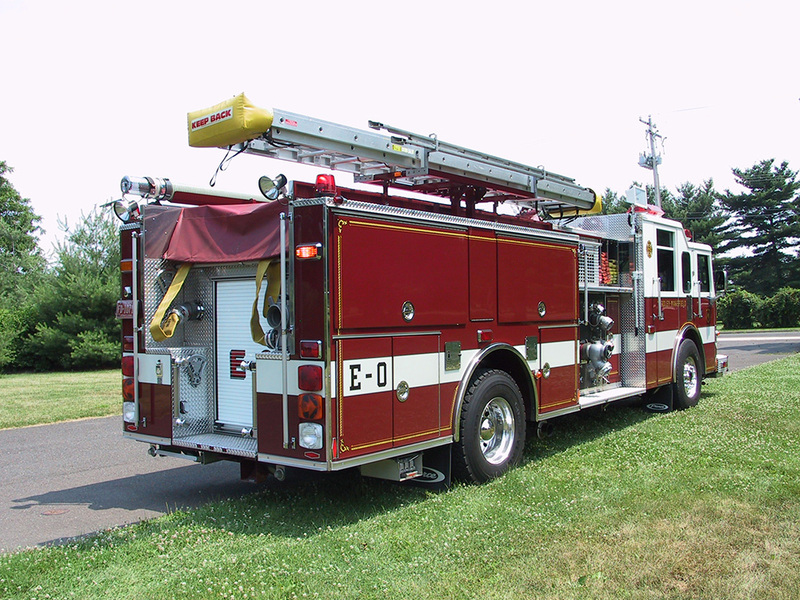 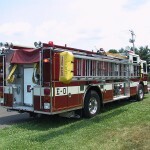 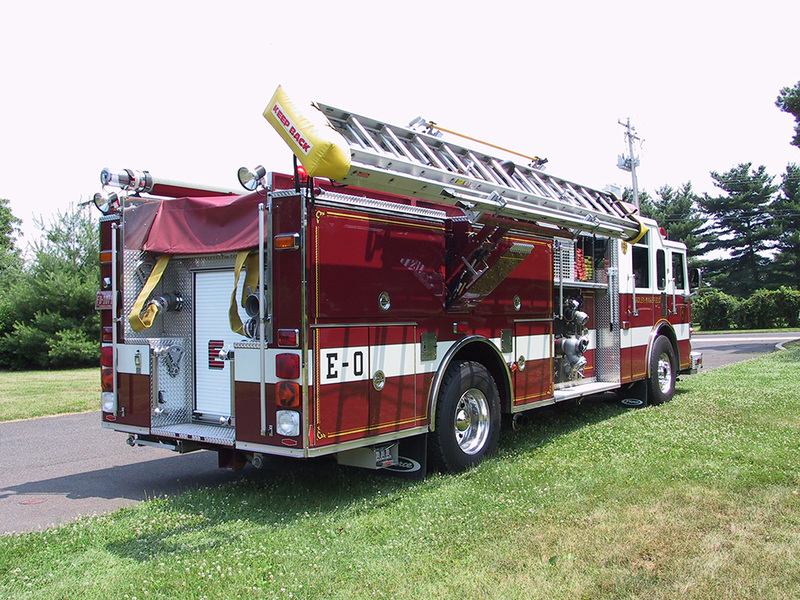 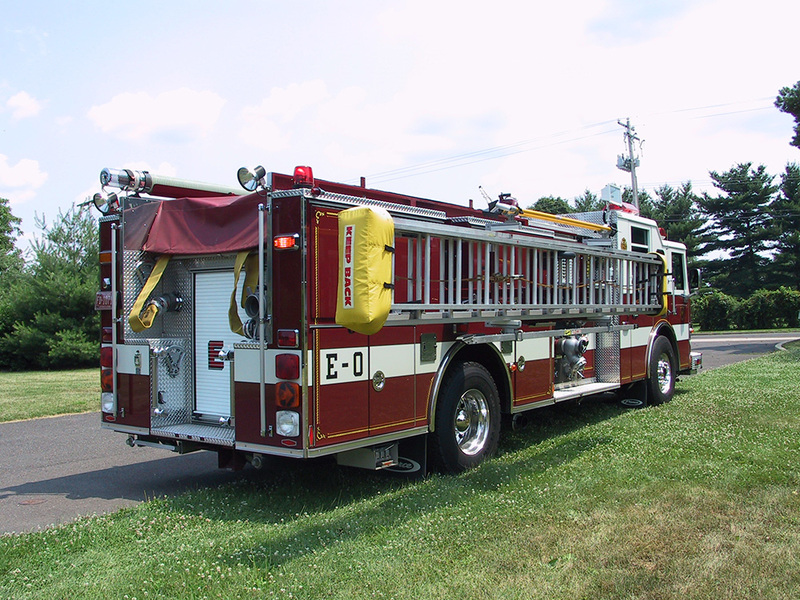 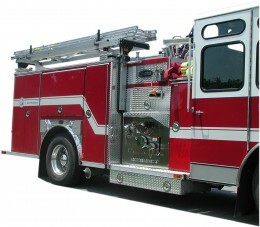 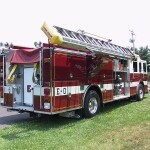 System lowers ladders away from the side body, so that access to side compartments is still possible. 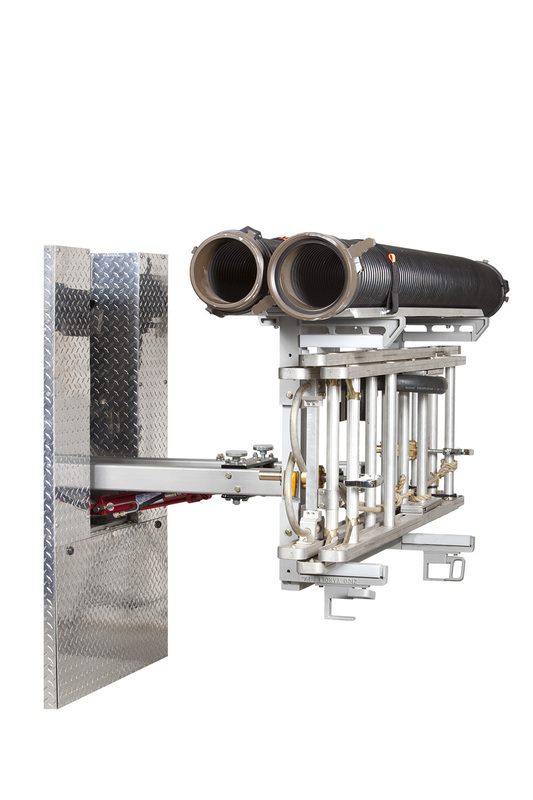 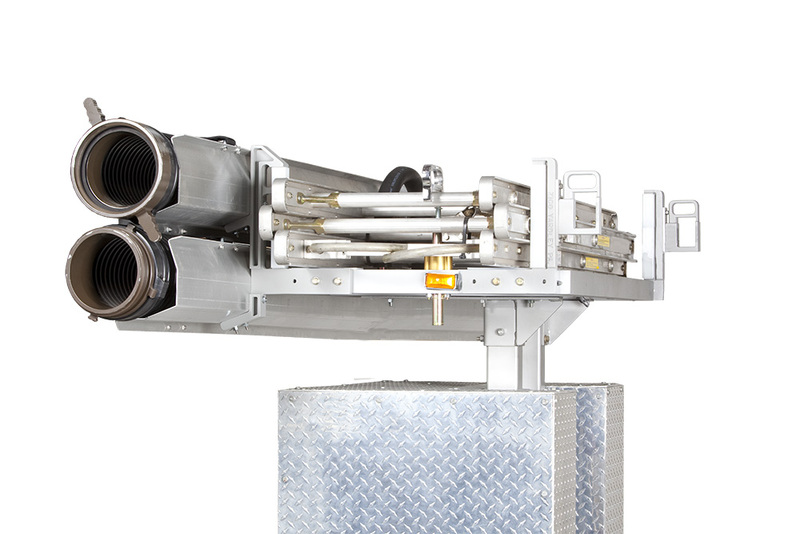 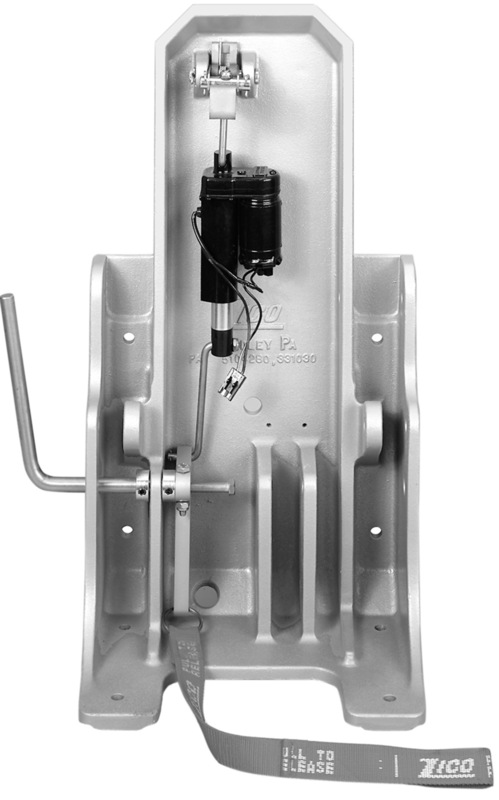 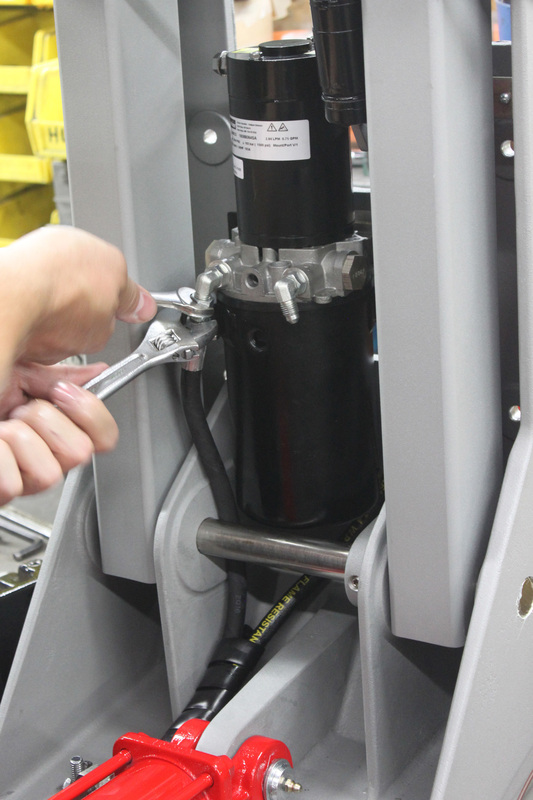 Powered by a heavy-duty, self-contained hydraulic actuator with a maximum load of 500 lb. 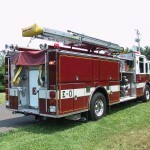 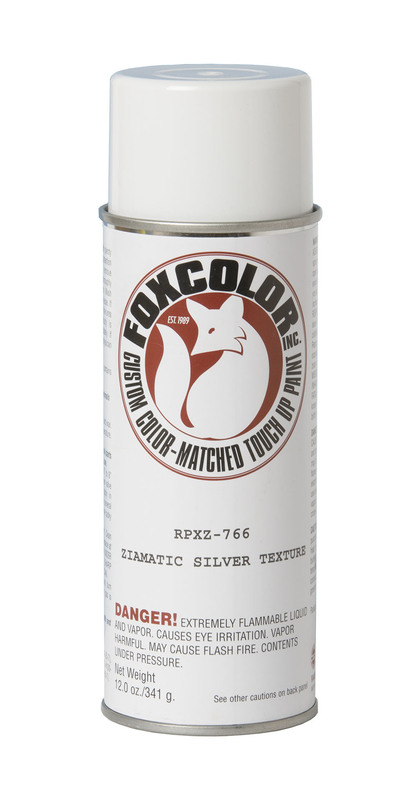 Meets NFPA 1901-09 Standard. 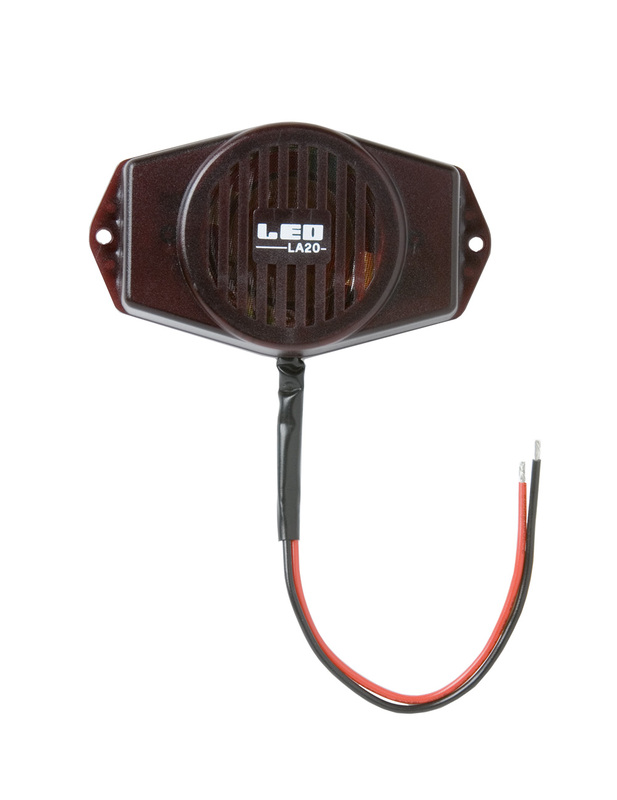 A Flashing Light Kit is provided.